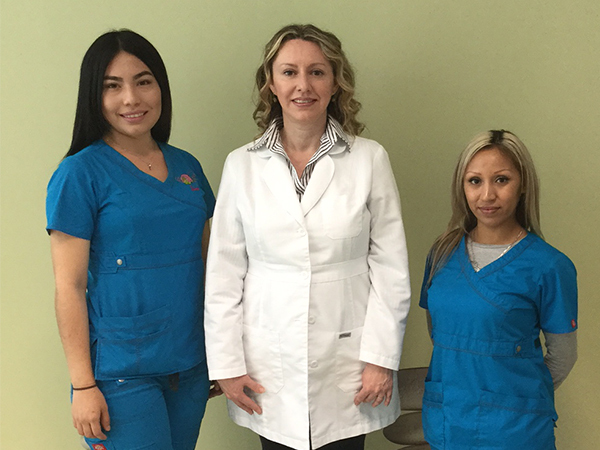 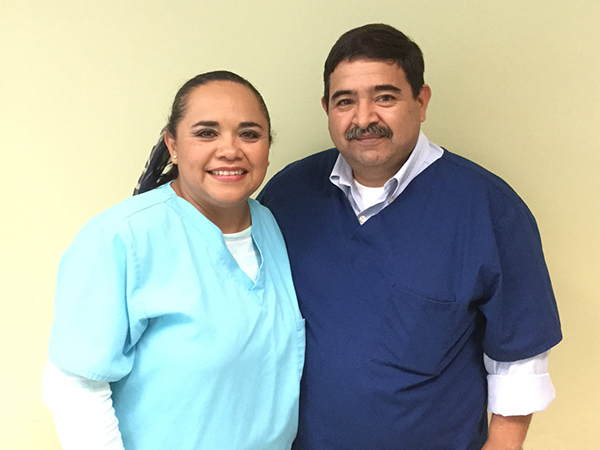 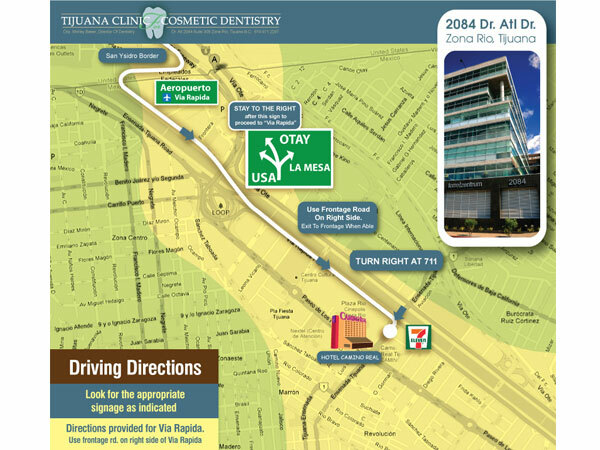 Tijuana Clinic for Cosmetic Dentistry, is a short distance from the US border crossing at San Ysidro. 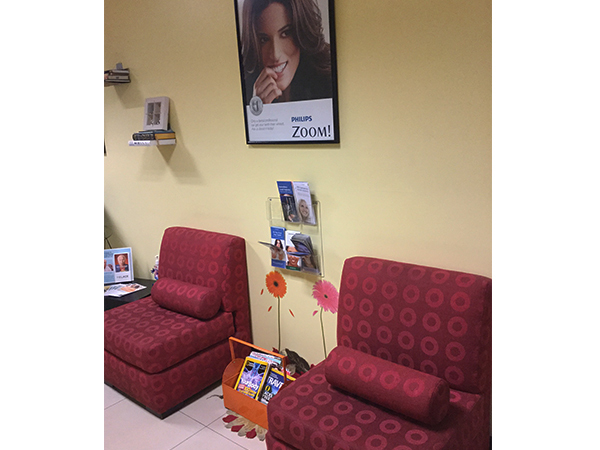 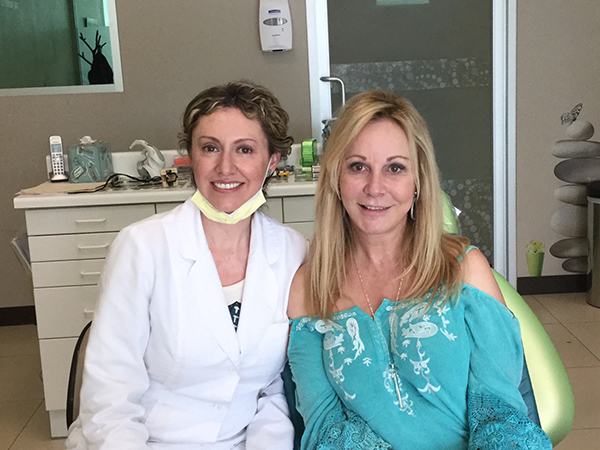 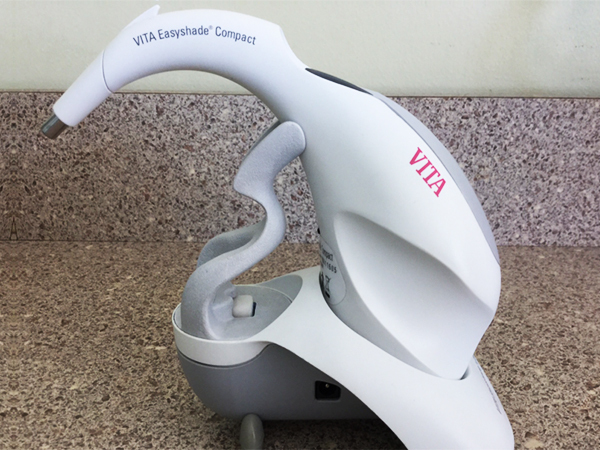 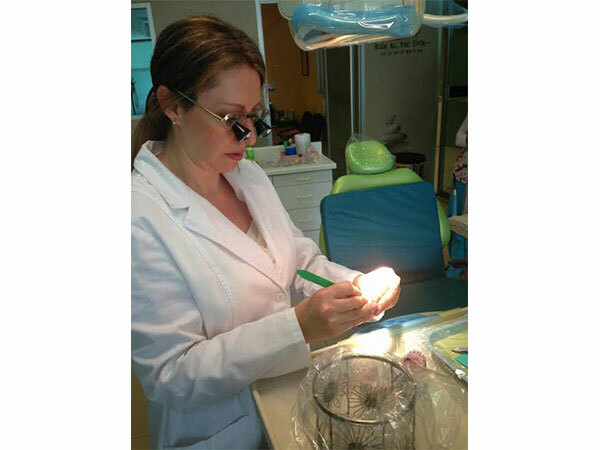 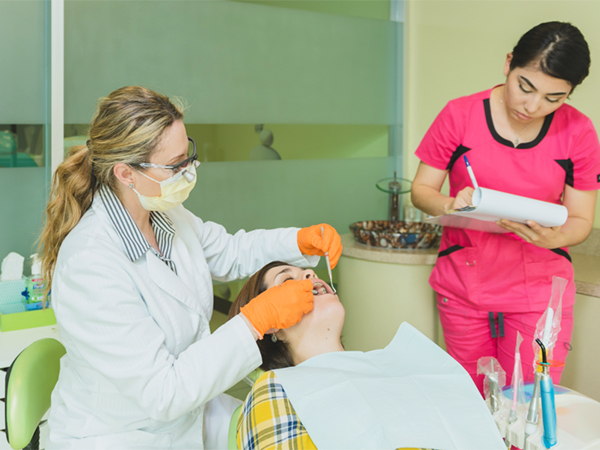 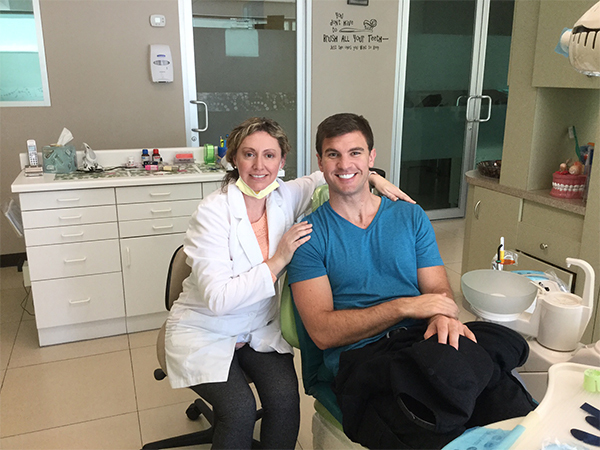 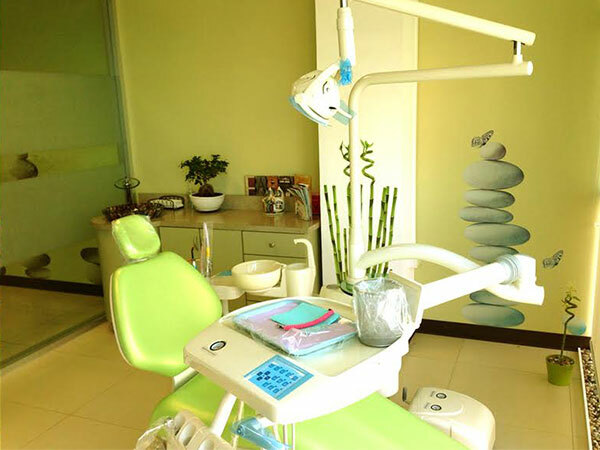 The full-service clinic is bright, airy, and modern and provides all services from general dentistry, cosmetic and restorative in a secure and comfortable environment. 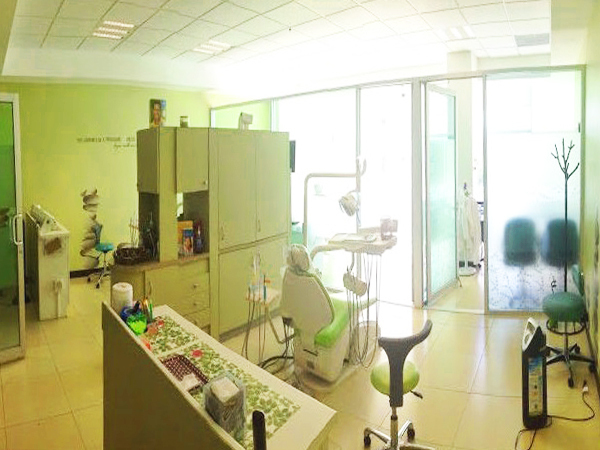 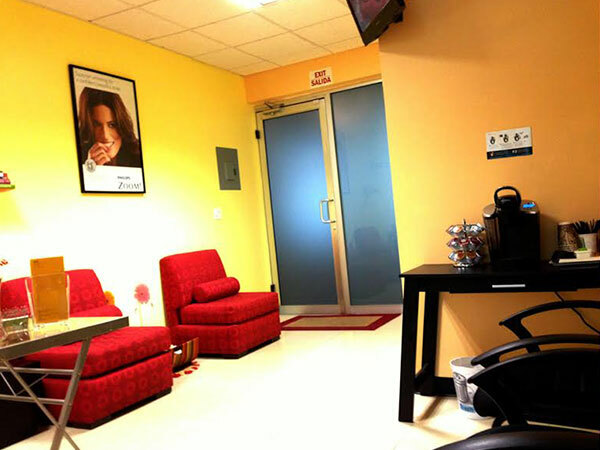 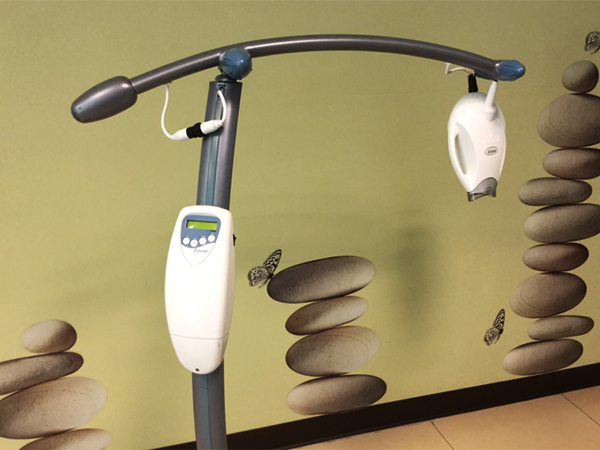 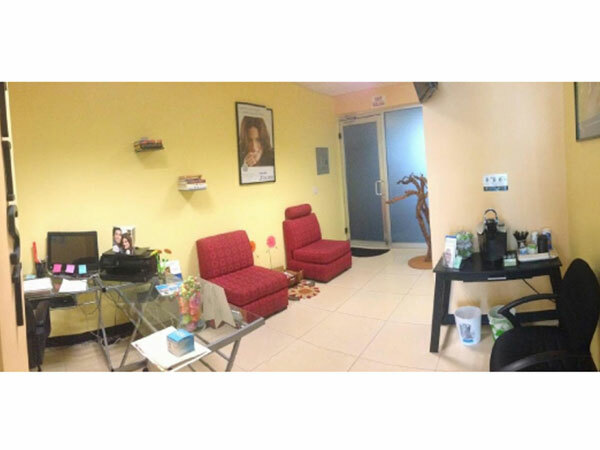 We are a boutique sized dental clinic, 3 chairs located within glass partitioned medical office. 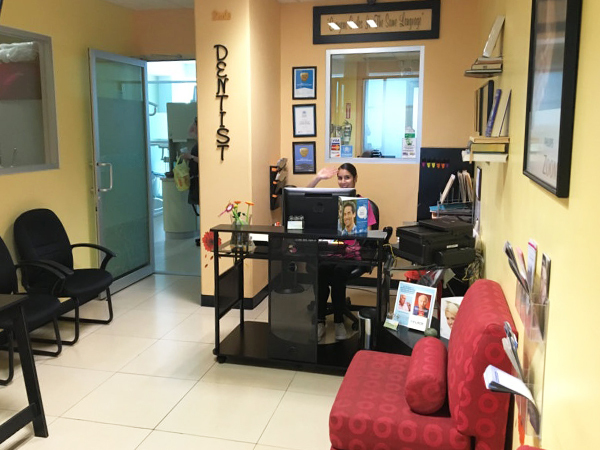 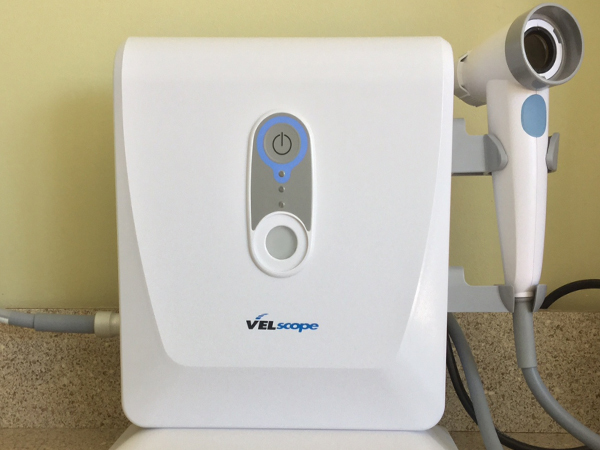 Our small size allows us to take a more focused approach with each client, and in turn makes each and every client very important to our practice. 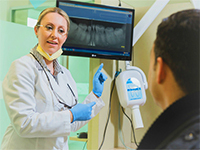 We work with a team of specialists in 6 separate areas of practice including General Dentistry, Orthodontics, Endodontics, Implant Surgery, Oral Surgery (Maxillofacial) and Periodontics, covering all categories in the field of dentistry. 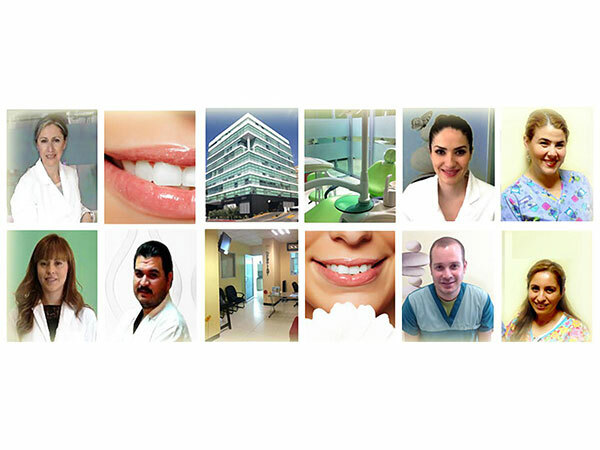 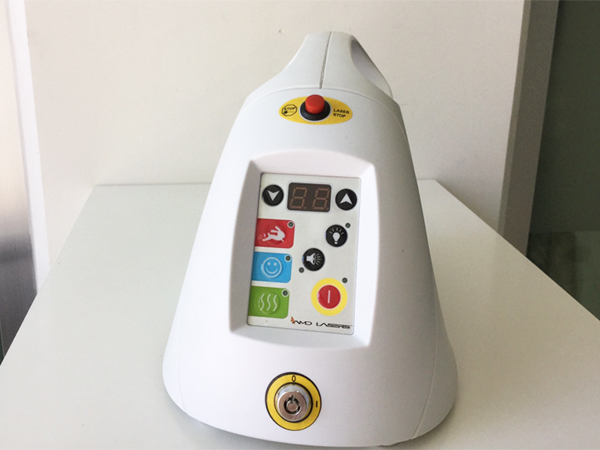 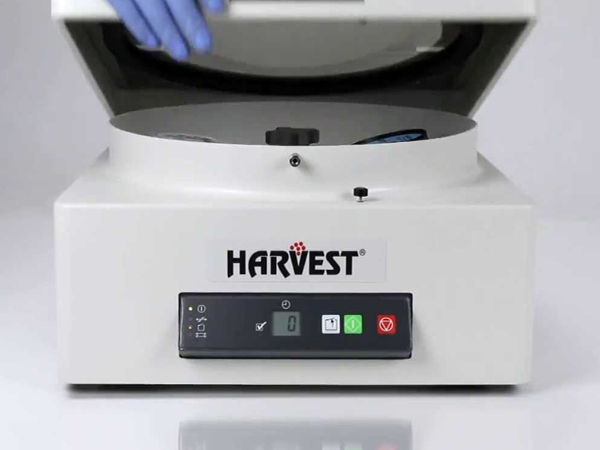 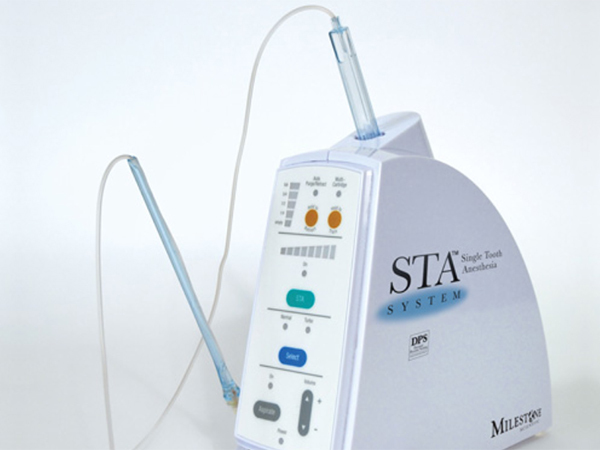 We offer bio-compatible metal-free implants, implant restorations, oral cancer screening, laser dentistry, PRP therapy, computer controlled local anesthesia system, digital x-rays, intraoral digital cameras, "one day" dental crowns, smile design, ultrasonic scaling and more. 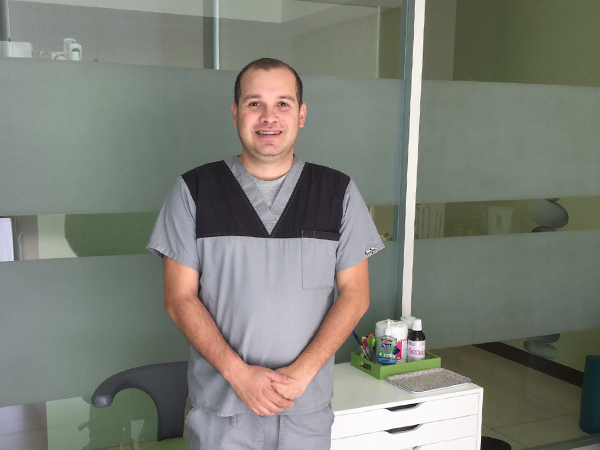 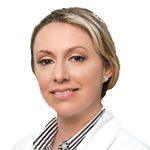 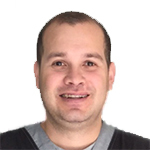 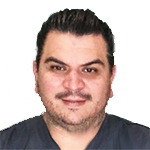 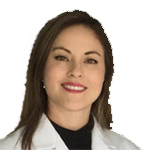 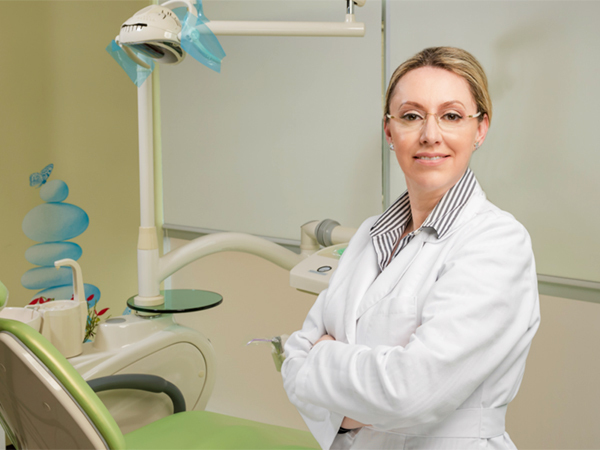 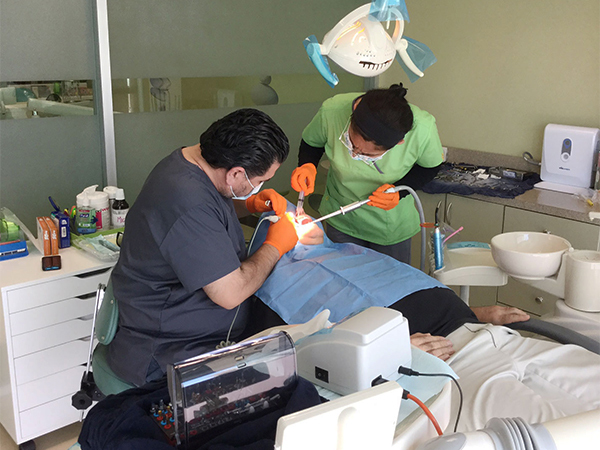 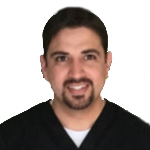 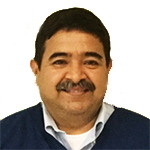 Graduated from the National Autonomous University of Mexico (with honors), Completed Cosmetic Dentistry and undertaken hundreds of hours of continuing education in general and aesthetic dentistry, an affiliate member of ADA, ACDA and AGD with core objectives of upholding the highest standards in preventive maintenance. 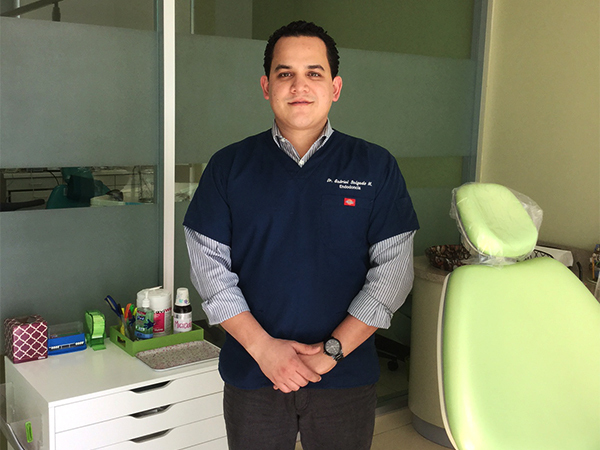 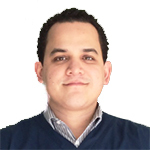 Graduated from Universidad Nacional Autonoma de Baja California; Endodontics specialty (2008).